Every year, National Walking Day occurs on the first Wednesday in April. This year, National Walking Day arrives on April 4. It’s a great reminder to get out of the house and get moving, and there’s no better place to celebrate National Walking Day than in sunny Southern California. On this day, everyone is encouraged to find some time in their day to take at least a 30-minute walk. While you’re walking, you want to follow some basic safety tips. While statistics on pedestrian deaths should not discourage anyone from participating in National Walking Day, the truth is that pedestrian deaths rose by a sharp 17% in 2017. Even more startling, pedestrian deaths last year showed a stark 82% rise over 2015’s numbers. So, while it’s important to take advantage of the many benefits of walking, it’s also important to do so in a safe way. 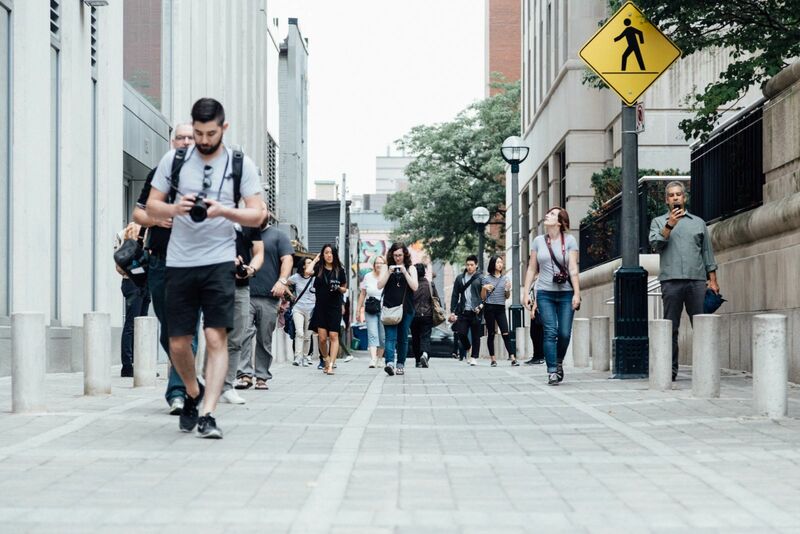 The Southern California personal injury lawyers at Steinberg Injury Lawyers want to offer you these 10 safety tips so you can get out and enjoy National Walking Day safely. Wear comfortable shoes and bright or light-colored clothing so that drivers can see you. Carry a flashlight and wear reflective clothing if walking at nighttime. Never simply assume that drivers will see you and stop; always make eye contact and be sure they are slowing or stopping before you cross a roadway. Don’t wear headphones or talk on a cell phone while walking, because these activities distract you from your environment in a dangerous way. Look left, then right, then left again when crossing a roadway. Always cross the street at marked crosswalks AND look carefully for vehicles who might not be following the rules of the road. Do pay attention to crosswalk signals but don’t rely on them completely. Remember that vehicles sometimes drive through crosswalks when they should not. Walk in groups whenever possible, because it’s easier for drivers to spot a group than an individual. Walk on the sidewalk, and if there is no sidewalk then walk on the side of the street that allows you to face and see oncoming traffic. The Southern California personal injury lawyers at Steinberg Injury Lawyers urge you to get out and participate in National Walking Day in a safe way. If you do find yourself injured by a motorist on this day, please call us at 800-989-6385 so we can help. A free consultation is always available.